Departure from Istanbul to Canakkale and drive straight to Eceabat. Following a lunch break en-route we will cross the Dardanelles by ferry (from Eceabat to Canakkale city center). Drive to Troy. 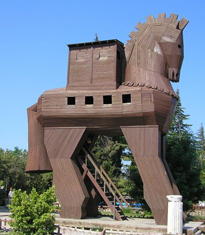 Visit the legendary Troy city, the museum and the famous wooden horse. Dinner at hotel. 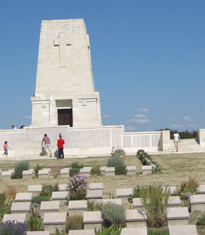 Overnight in Canakkale.